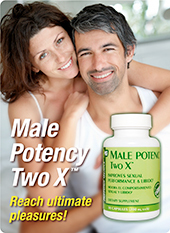 This product is formulated to help you loose weight naturally, with a combination of fine western and Chinese herbs, vitamins, and minerals. 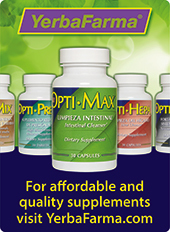 Among some of the ingredients in Herbal Dietmax™ are Citrimax™ (Inter Health), guarana seed extract (25%), kola nut extract (25%), green tea leaves extract (50%), yerba mate leaves extract (4:1), and citrus aurantium fruit extract (6%). 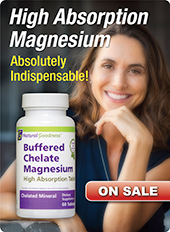 It also contains chromium polynicotinate, which clinical studies suggest helps reduce body fat. 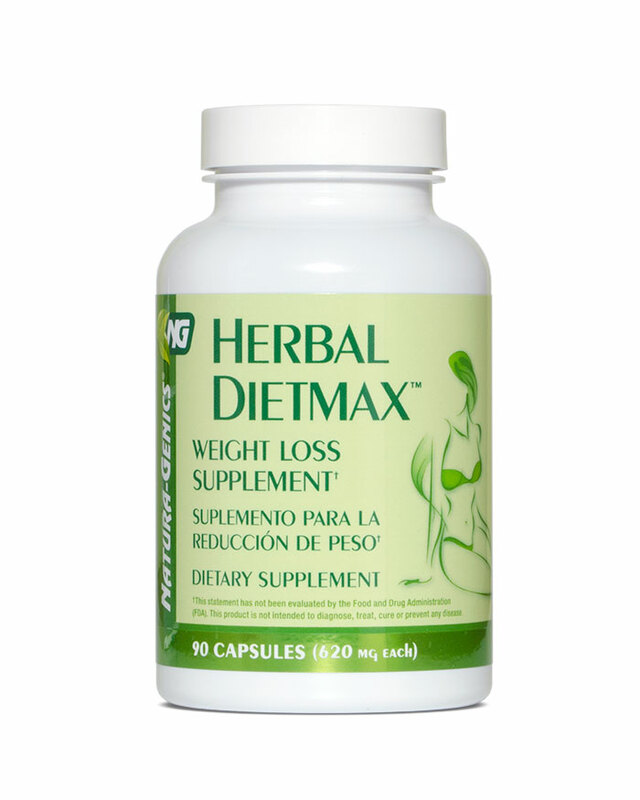 Herbal Dietmax™ is a complete weight loss supplement that provides a healthy effective alternative to diets. This innovative product was created to offer a lifestyle change to help you take the first step toward natural weight loss. Suggestions: Combine this product with SEAWEED COMPLEX™ for stronger appetite suppression.